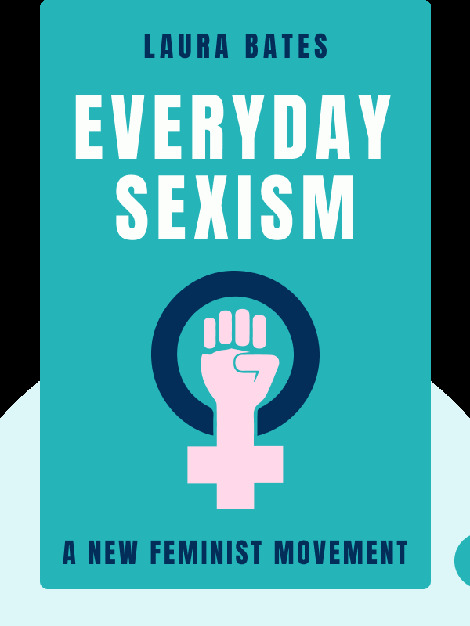 Everyday Sexism (2014), explores why sexism is so deeply entrenched in society, from sexual assaults against women to the stark differences in the ways boys and girls are raised. These blinks show how sexism is harmful not only for women but also for men; and you’ll learn how to combat sexism to create a more peaceful, equitable world. 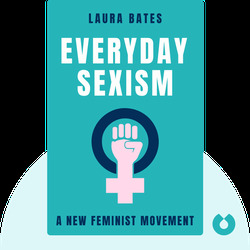 British feminist writer Laura Bates founded the Everyday Sexism Project, a website that allows women to share their experiences of sexism in society.